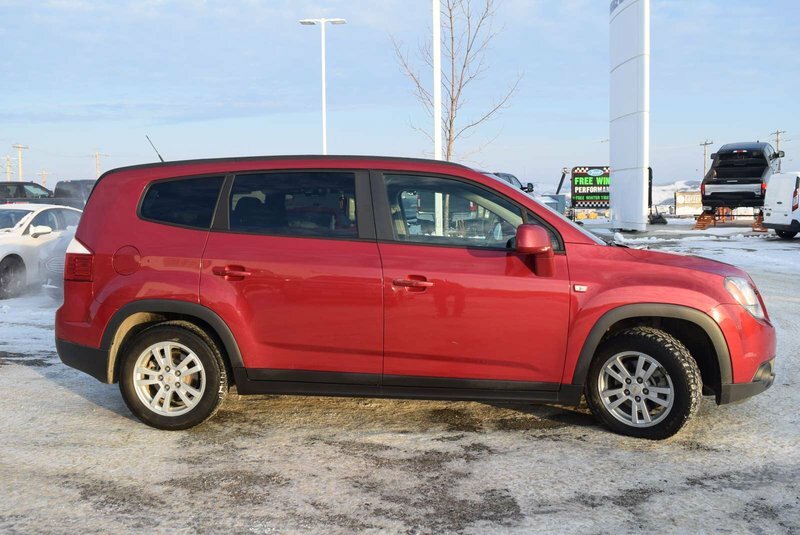 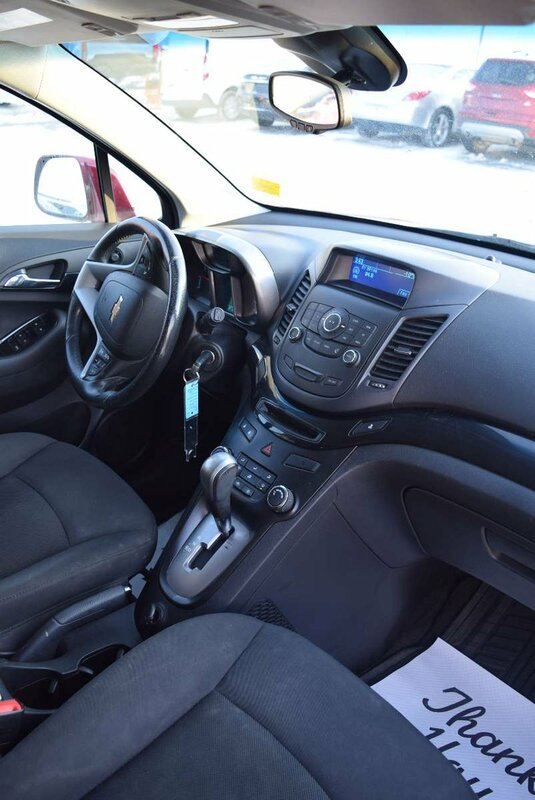 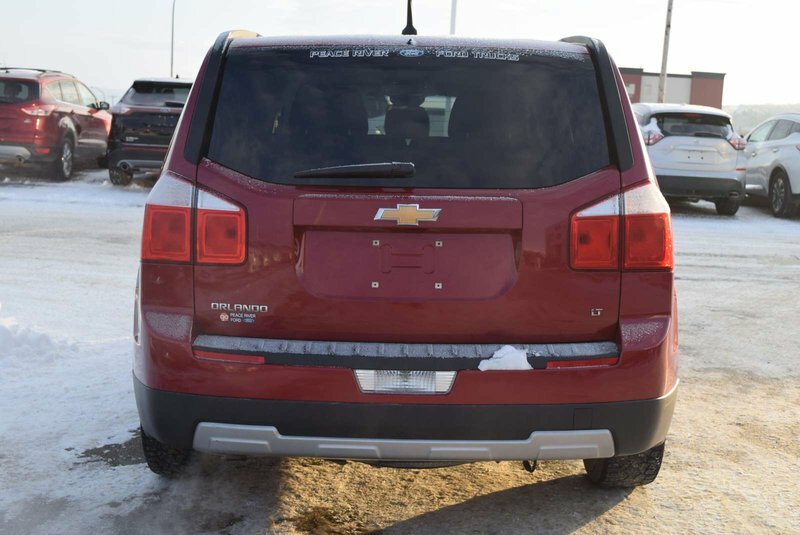 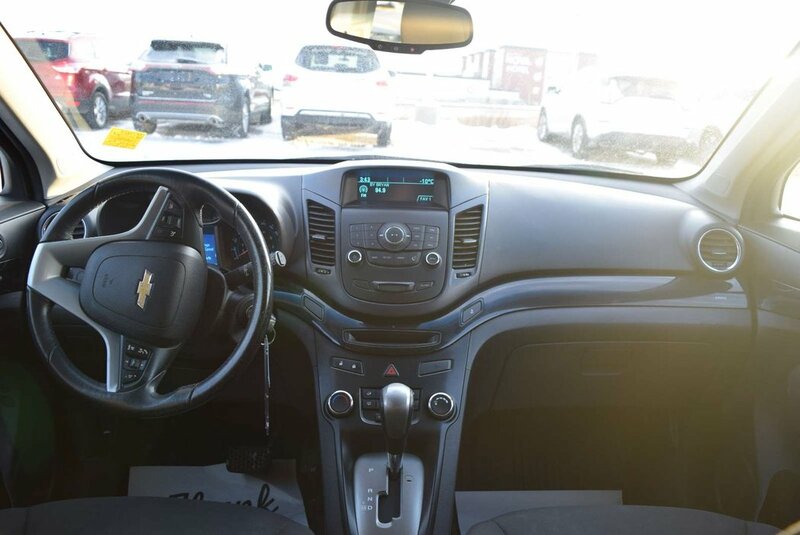 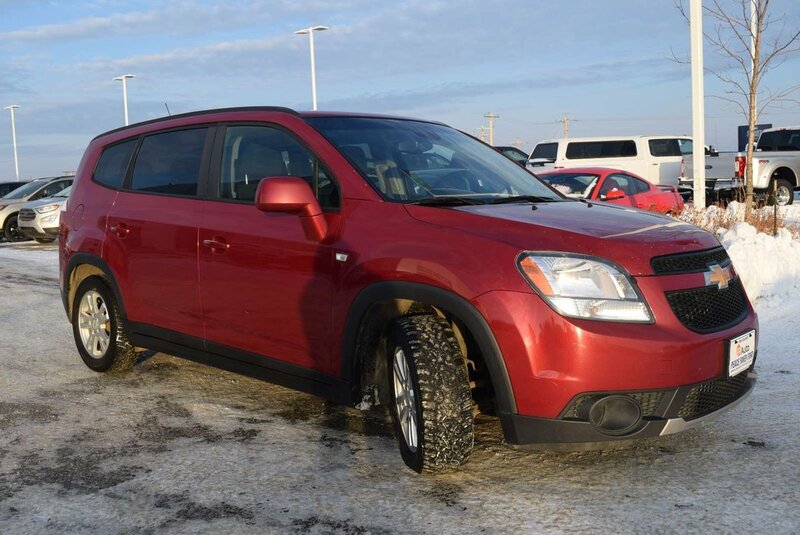 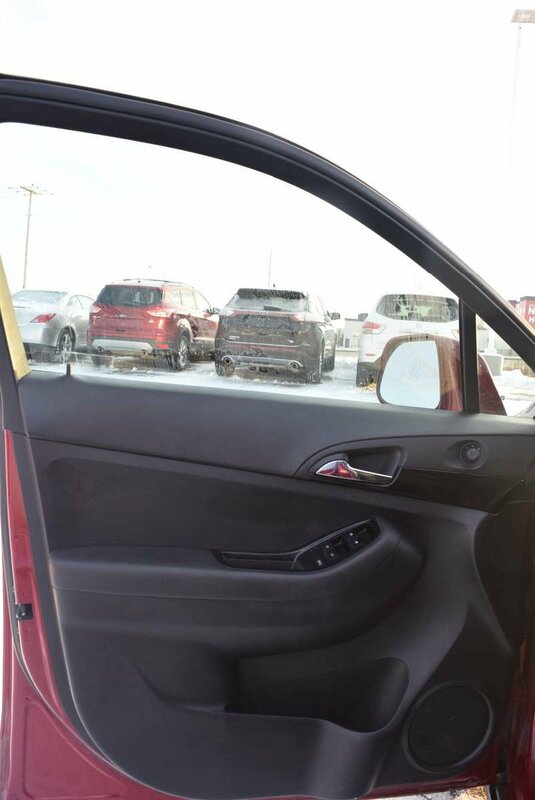 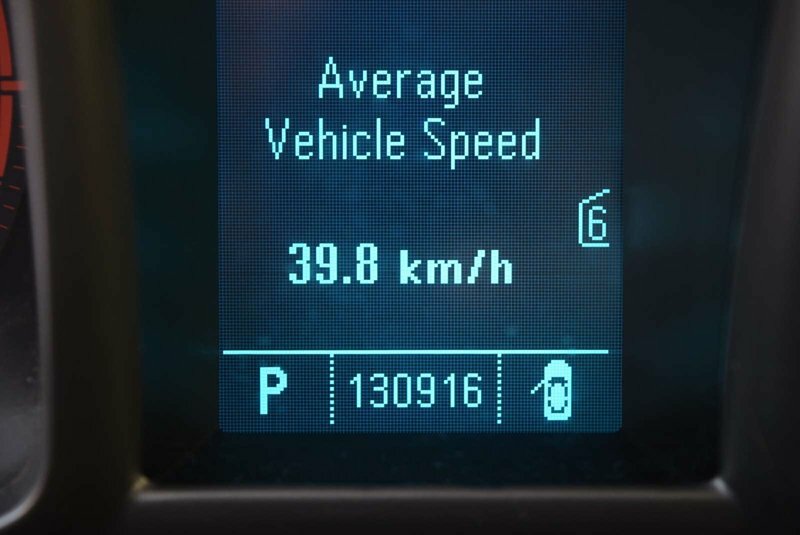 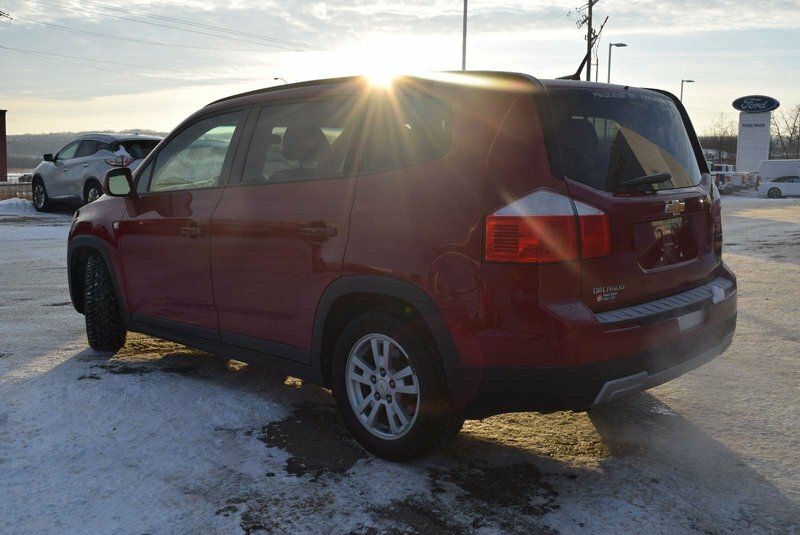 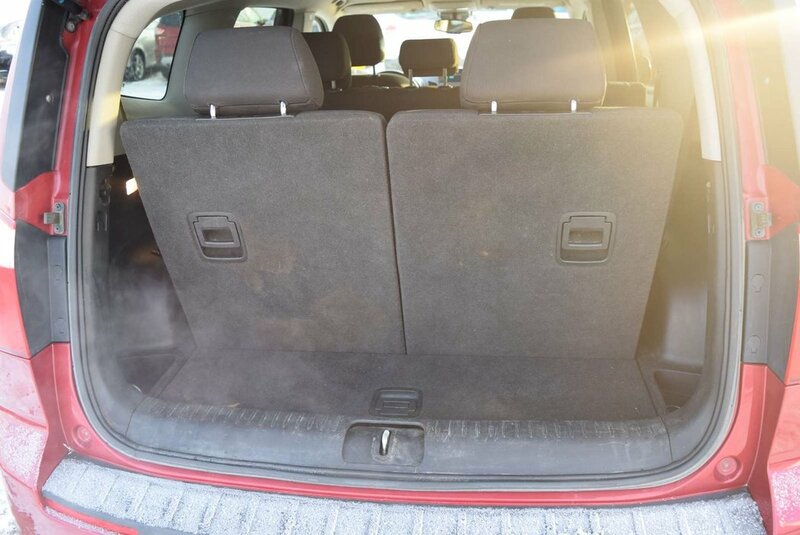 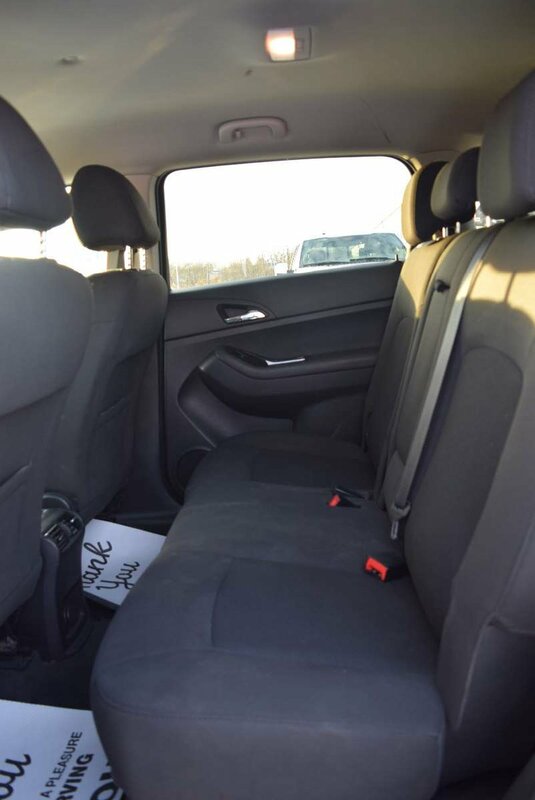 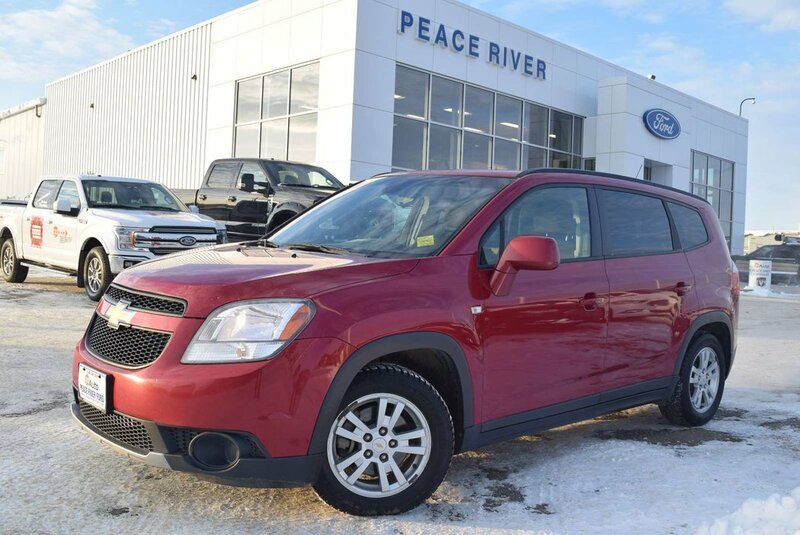 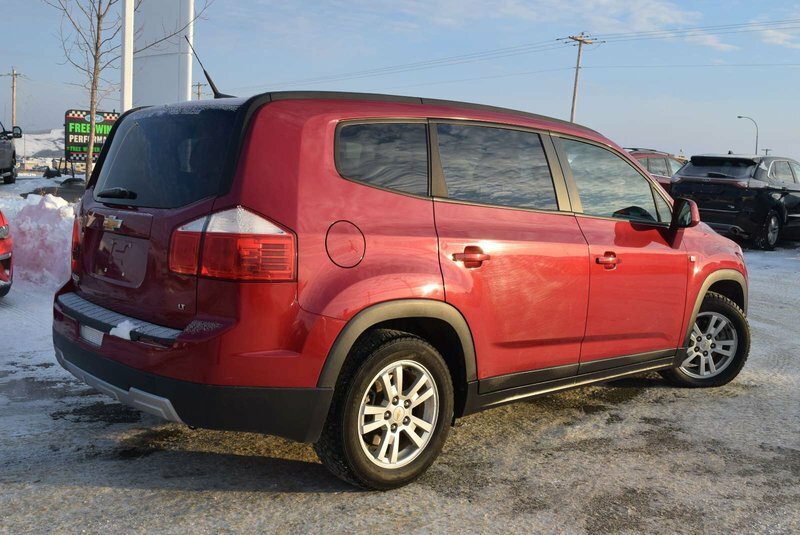 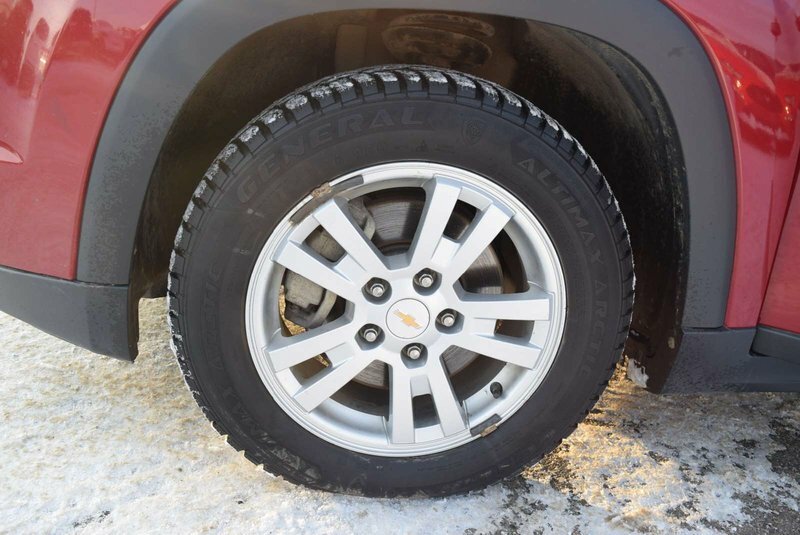 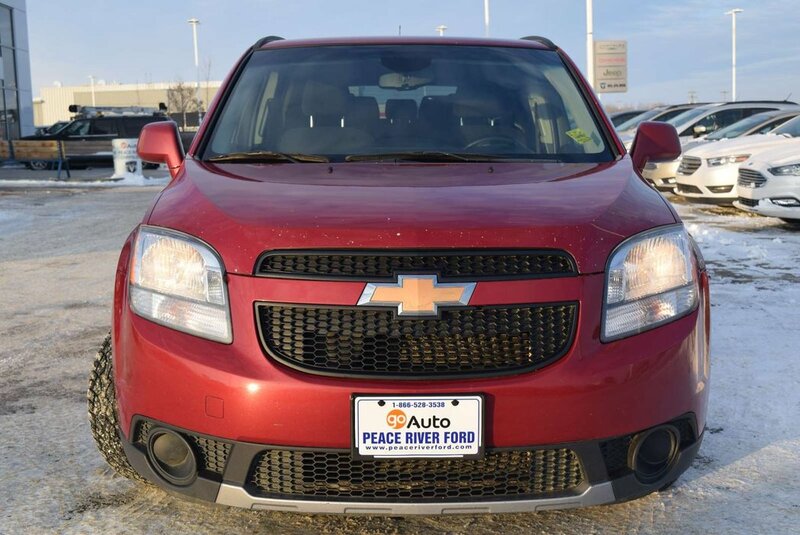 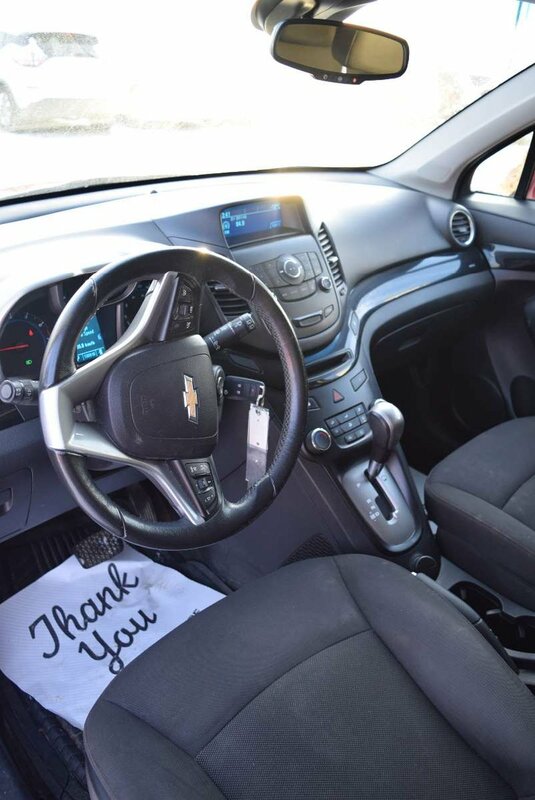 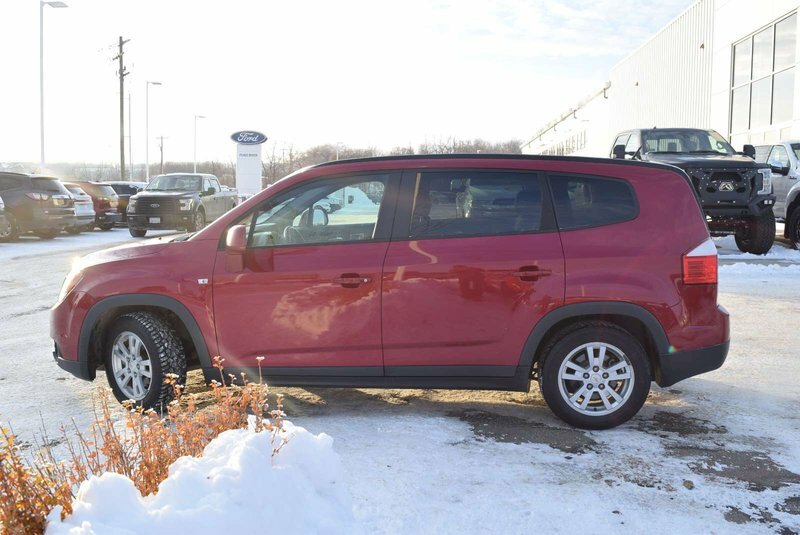 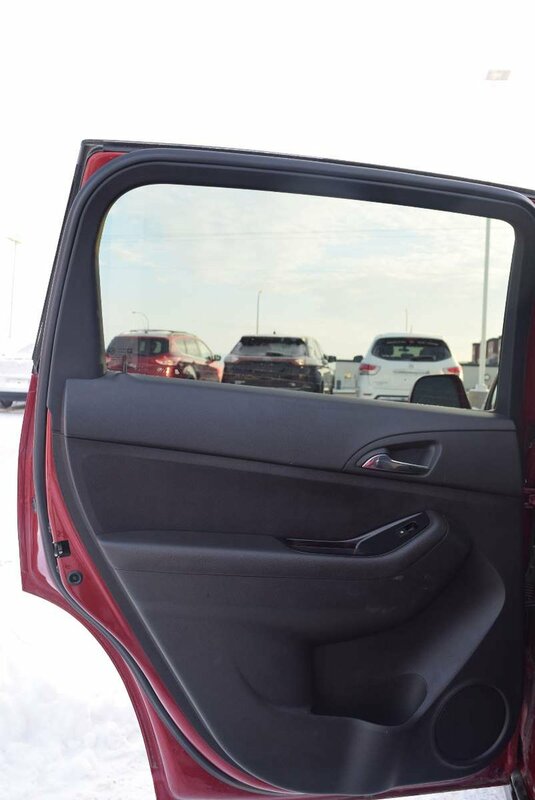 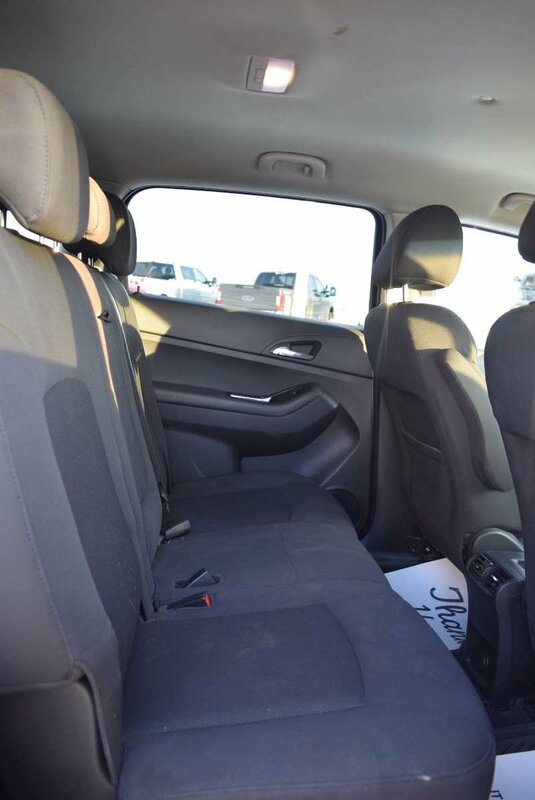 Family friendly in every way, our versatile 2012 Chevrolet Orlando 1LT shown in Velvet Red Metallic has the efficiency you want, the space you need, and the style you crave. 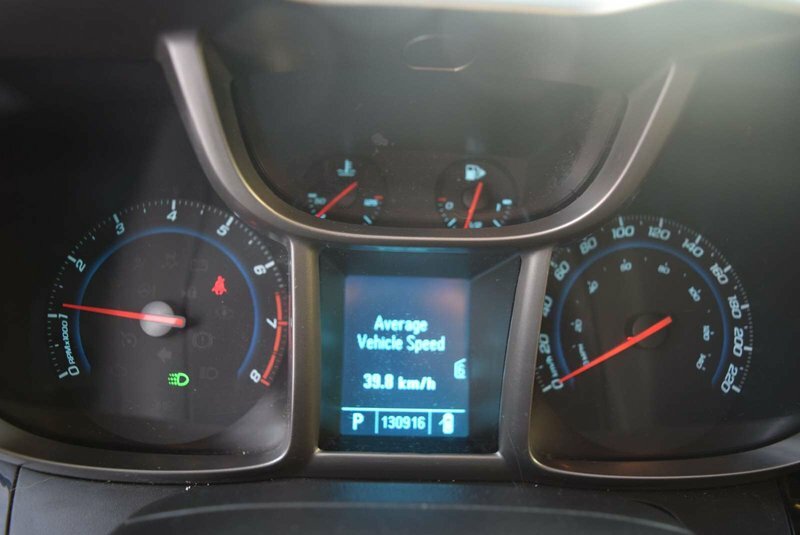 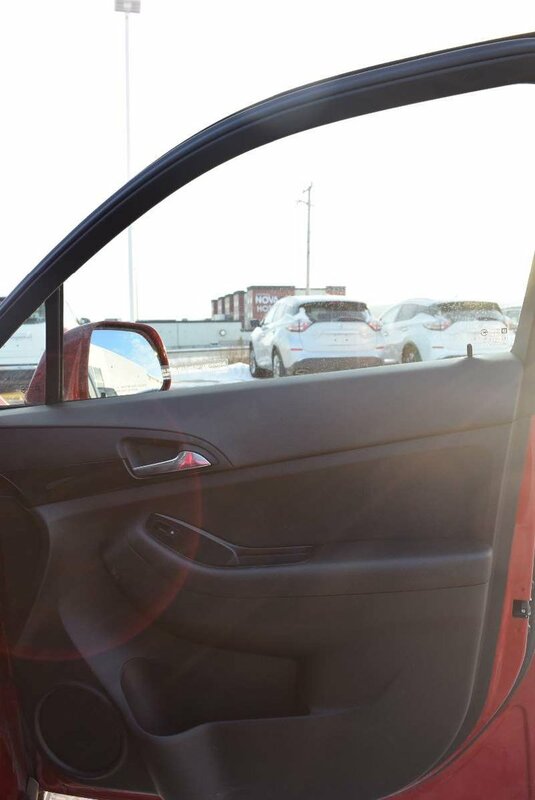 Motivated by a 2.4 Litre 4 Cylinder that provides 174hp on demand, this compact-sized, seven-seat multi-purpose vehicle sips fuel to score near 7.1 L/100km on the open road. 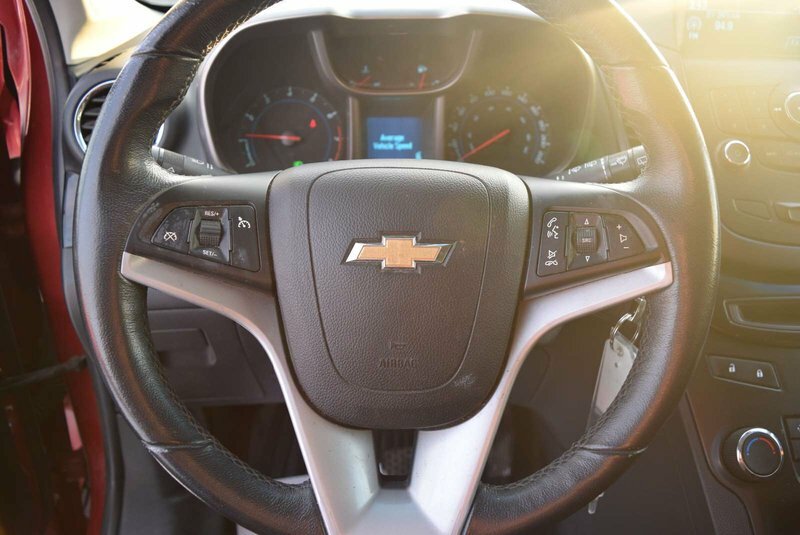 Paired with a 6 Speed Automatic transmission, our Front Wheel Drive provides refinement and responsiveness for a pleasant drive you'll look forward to each day. 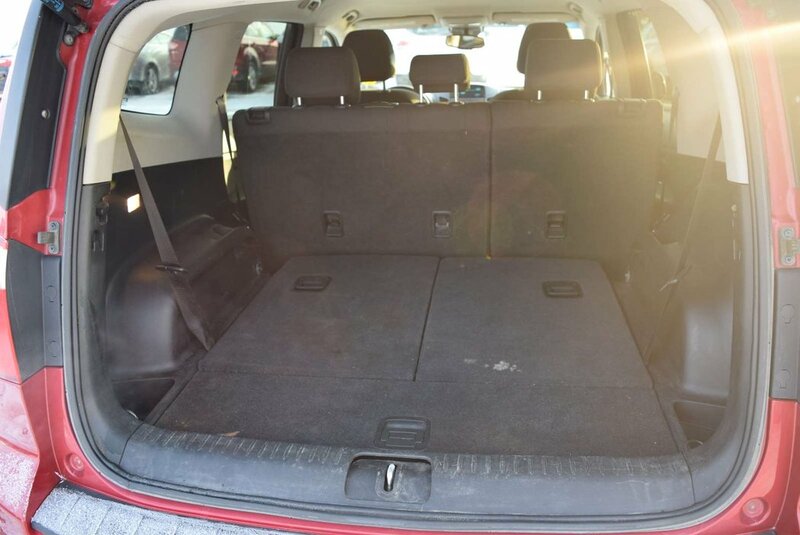 The eye-catching exterior of our 1LT blends elements of a minivan and an SUV with a demeanor that is sophisticated, yet understated. 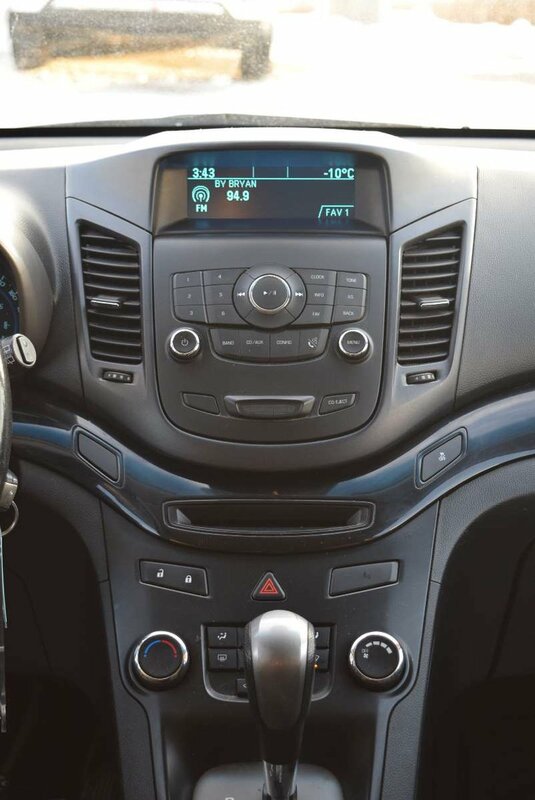 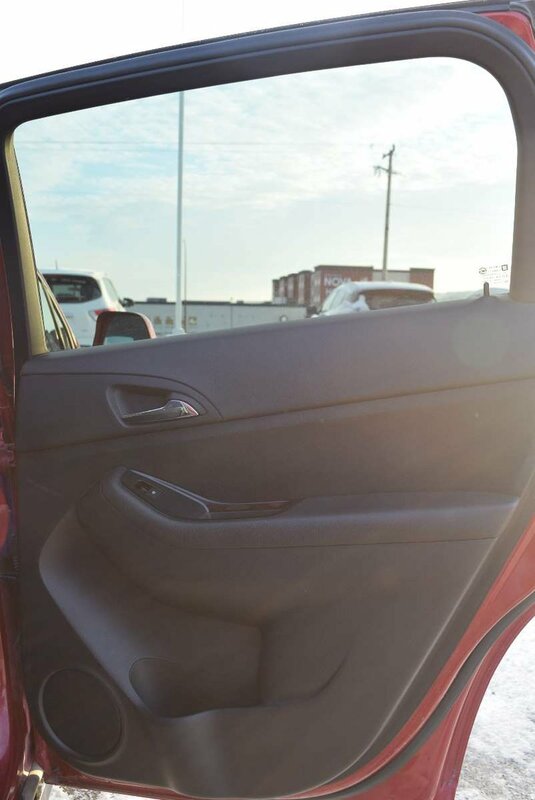 Inside, you feel instantly at ease - and perpetually indulged with loads of legroom for optimal comfort. 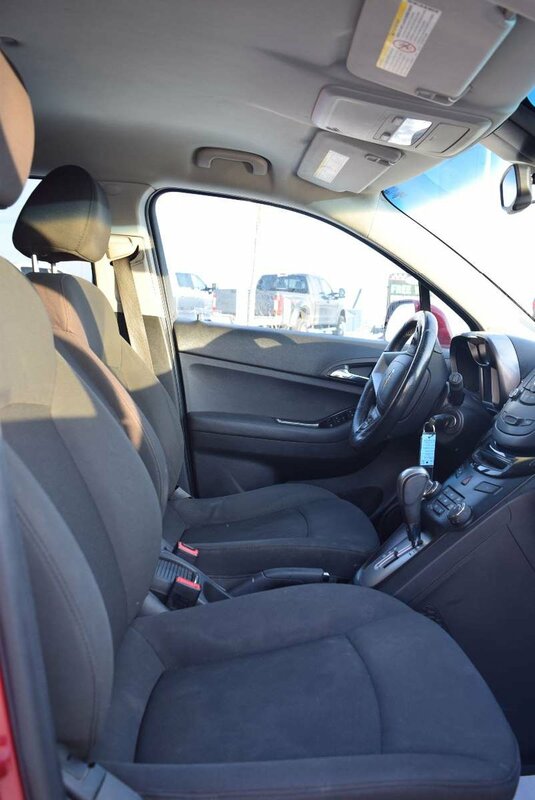 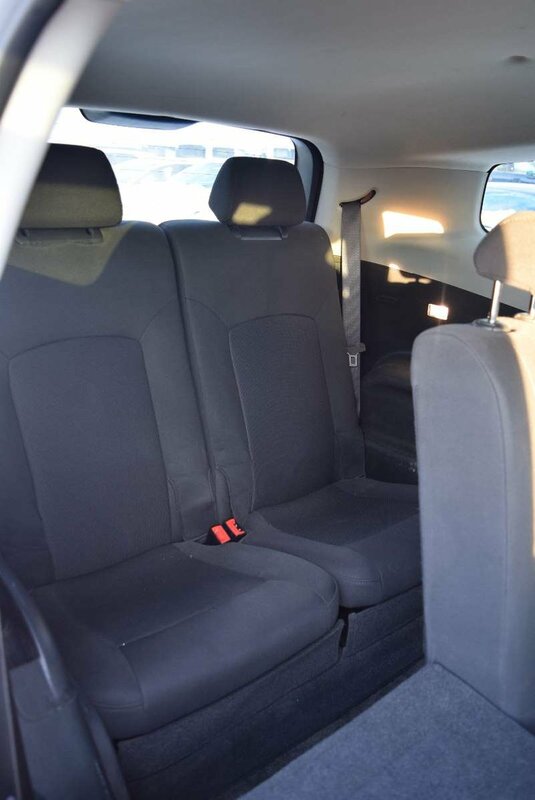 Key-less entry, OnStar, cruise control, a 60/40 second-row and 50/50 third-row split folding seating allow for maximum versatility for your hectic lifestyle.